In the second installment of your free 2014 horoscope, we look at Leo love, romance and relationships for the year 2014. Your Leo love horoscope 2014 is a relationship astrology reading covering Leo love life in the year 2014. Your forecsast, Leo, includes predictions for friendship, romance, family and work. You can also read your full year yearly Leo horoscope 2014 for free, covering life in general, love, money and work. Astrology predictions and horoscope forecasts for all zodiac signs appear in the horoscopes 2014 page. You can also revisit your love and romance reading in the 2013 Leo Love Horoscope. Your Leo love horoscope for 2014, relationship compatibility and romance forecast appears below. The love gods have a very neat and tidy arrangement this year, with the love gods that supervise things on the relationship front taking the early months, those that overlook matters of the heart and all things romantic taking the later months, as is the case in most years. As you move into the New Year the love gods will be nowhere to be seen, obviously still on holiday, but they will show up when Mercury, planet of communication returns to your relationship sector on the 12th January, for the first of two visits in the early months of the year. Mercury plays an important role in your relationships for he’s here to help open the communication lines. While Mercury will leave just a few weeks later on the 1st February, he’ll turn retrograde and come back for a double dip visit from the 13th February to the 18th March. 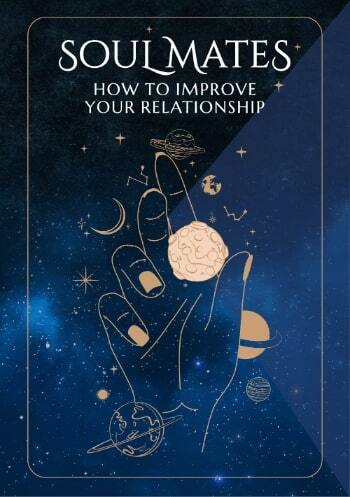 By this time the Sun will be here and your annual relationship review will be underway and with Venus, planet of love returning on the 6th March this is when, with a clear sense of what you want from your relationships and what they need from you, you're able to invest into your relationships what you most need in return. From Mercury’s return to your relationship sector on the 12th January to Venus’ departure on the 6th April is a period of exactly 12 weeks and as the only time all year there’ll be planetary activity here, these are the most important relationship weeks of the year. However, a Full Moon here on the 11th August and the Moon’s monthly visits will keep things on track. It’s the second half of the year that the focus shifts to romantic matters, kicking off with Venus, planet of love’s visit to your sign from the 12th August to the 6th September. 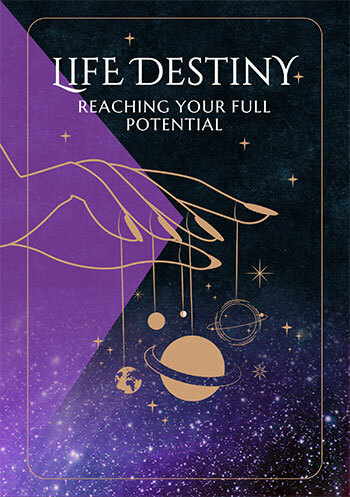 This is when you'll define your romantic and relationship intentions, desires and expectations for the coming year, which need to factor in some big developments on the romantic front, especially in 2015. Mars will return to your romantic sector on the 14th September, returning just 8 days after Venus leaves, fuelling your romantic passions and fighting spirit and taking things to the next level. The closing months of the year will be peppered with romantic opportunities, but it’s Saturn’s return to your romantic sector on Christmas Eve that sets the scene for next year’s stunning developments.